This high quality modular repeater set allows you to connect to distant hotspots when traveling. It offers very high data rates and is very flexible thanks to passive PoE and PoE passthrough. For ease of use, the devices are preconfigured by us especially for this setup and an illustrated manual is included. Even when we travel, we always want to be online nowadays. Be it to share the great experiences with friends and relatives or just to be always reachable in case of an emergency. For this reason, most campsites, harbors and hotels now offer WiFi for their guests. However, there are often problems for guests to build a stable connection. This can have several reasons. On the one hand, there is often not enough coverage for the whole area, on the other hand many mobile devices have only a weak WiFi adapter and small antennas installed. Such problems can be remedied by a WiFi Extender Set. One solution to connectivity problems with remote hotspots are WiFi Extender Sets. 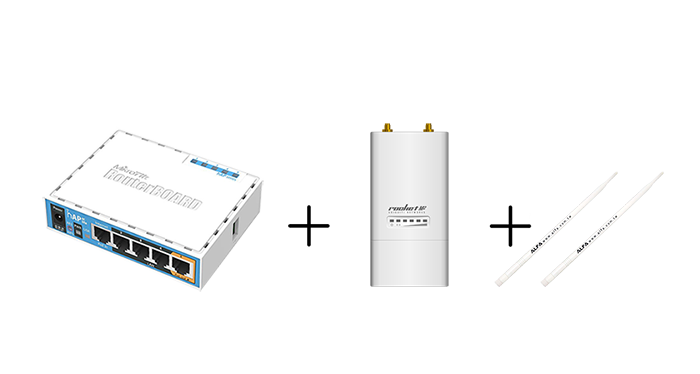 This set consists of one outdoor module (Ubiquiti Rocket M2 with two antennas) and one indoor module (MikroTik hAP ac lite Routerboard). This setup offers several advantages for you. On the one hand, there is no attenuation of the signal by caravan or boat walls, as you attach the outdoor module outside. Furthermore, you have no signal loss due to long antenna cables, as the antennas, with which you receive the WiFi signal, are screwed directly to the Rocket M2. The Rocket M2, which acts as a station/router in this setup, receives the WiFi signal from the remote hotspot, and passes the signal to the hAP ac lite router via an Ethernet cable. You can log in to the network of the hAP ac lite with all your devices and use the Internet connection of the remote hotspot. 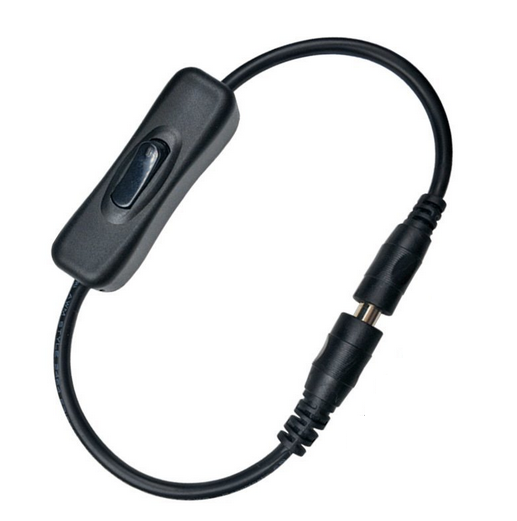 Both devices are characterized by their high-quality composition, appealing design and outstanding data rates. 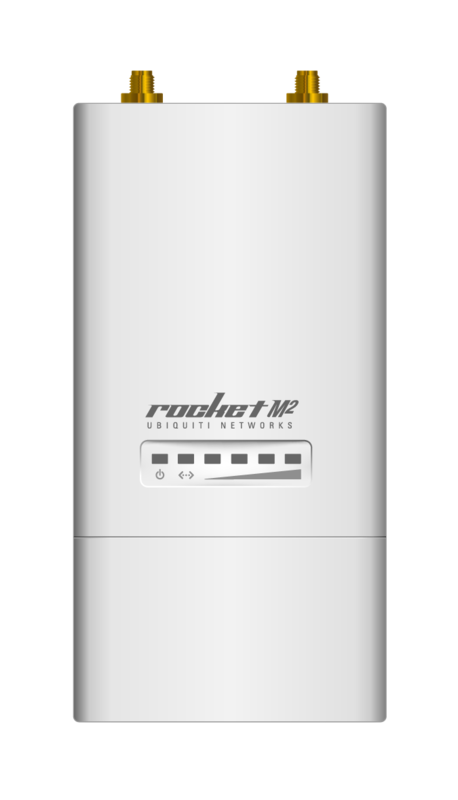 The Rocket M2 features data rates up to 300Mbps and the hAP ac lite data rates up to 450Mbps. 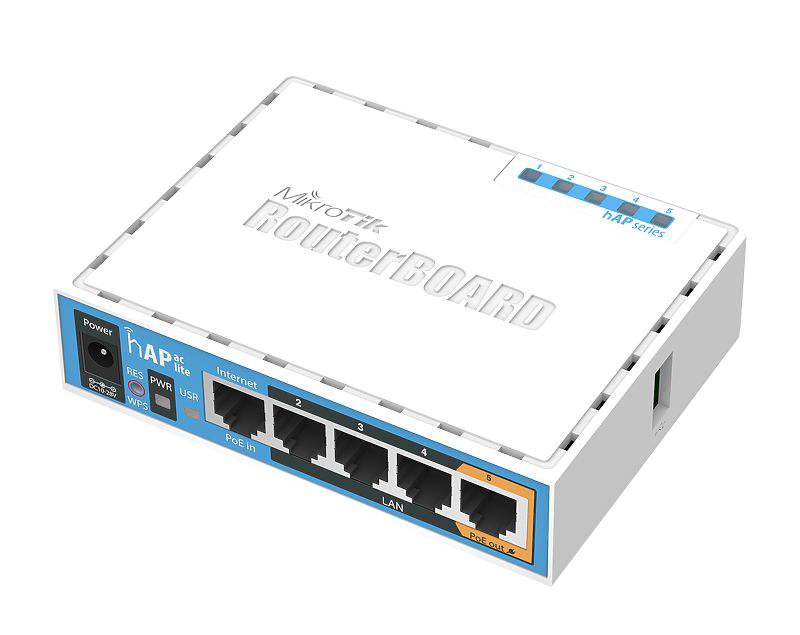 The Power over Ethernet (PoE) capabilities of the hAP ac lite and the Rocket M2 give you several benefits. 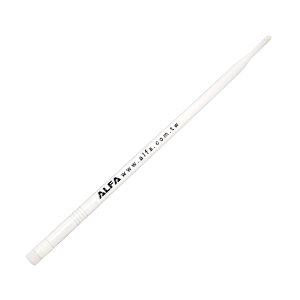 The hAP ac lite has a PoE passthrough feature. Thanks to this you can supply the hAP ac lite not only with the normal 24V DC socket but also with PoE. On port 5 the router has a PoE Out function. Here, regardless of the selected power supply for the hAP ac lite, you connect the Rocket M2 via the supplied network cable. The devices are preconfigured by us especially for this set up, so a particularly simple operation is guaranteed for you. The delivery includes an illustrated manuaö that explains how to connect to the remote hotspot and how to use the connection. Both the Rocket M2 and the hAP ac lite are controlled via a web interface, which eliminates the need for additional software. All you have to do is wire the devices according to the instructions then connect the Rocket M2 to the hotspot, and you can go online with all your devices. If you want to be independent of AC power supply, we offer various options for powering the equipment on board of ships or caravans. 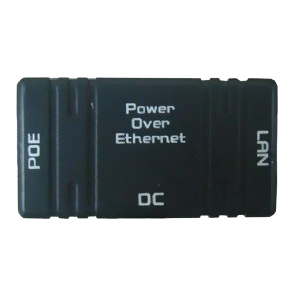 With Power over Ethernet (PoE) you can dispense with one cable for the power supply of the device, since the Ethernet cable is used for power supply.